our customers first and going the extra mile to get the job done. proof of delivery (POD) online. complete and return to us. 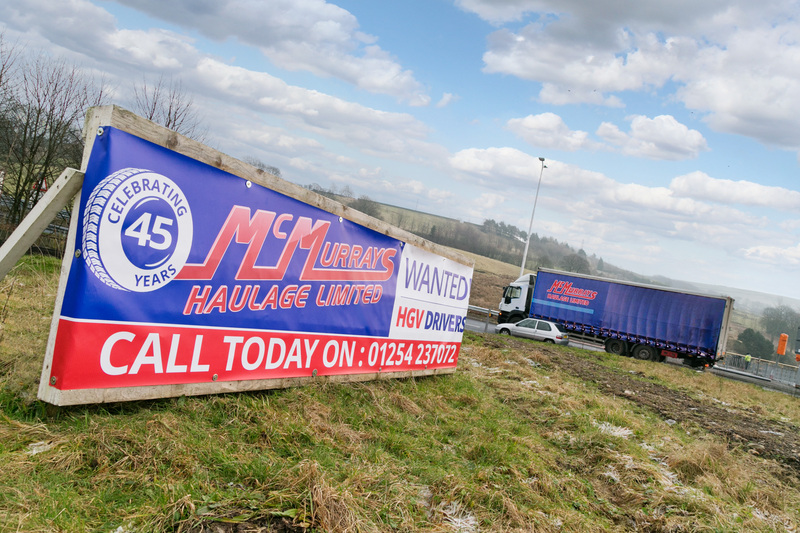 Established in Accrington in 1971, McMurrays Haulage is a well-respected, family-owned road haulier. During our many years in haulage and logistics we have gained a strong reputation across the UK for reliability, flexibility and excellent personal customer service. Our continued investment in a modern fleet and commitment to deliver on time ensure we continue to meet the individual needs of our customers. McMurray’s Haulage offers a wide range of services to meet whatever transportation needs your company may have.Our experienced, professional office staff can arrange your delivery on time anywhere in the UK, Ireland or Europe. Our customers can login to our site anytime to create orders or check up on deliveries. In addition to standard palletised goods we can handle crates, drums and fabrications. If you’ve got it, we can store it! 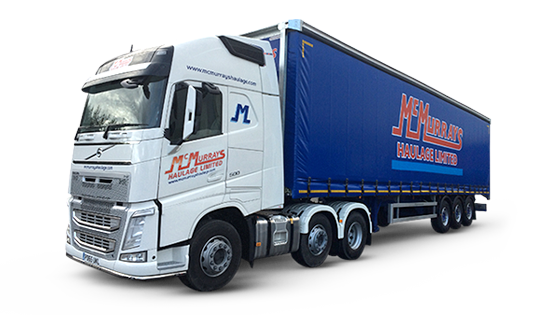 "McMurray's Haulage provides us with a high level of service. They use modern, state-of-the-art vehicles and equipment which portrays the right image to our customers." "For over 20 years we have trusted McMurrays with nationwide wholesale distribution. They are a company that makes deliveries happen on time. Their attention to detail is first class and they don't let us down." "We have now worked with McMurrays for over 10 years. 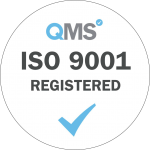 During this time they have proved to be a very reliable and flexible partner, delivering an excellent service at a realistic cost."